Summer is almost here, and with the current school holidays almost over, we are already thinking about where to spend our year-end family break. Are you also dreaming about a sun-drenched beach where your family can rest, relax and have fun in the sun? 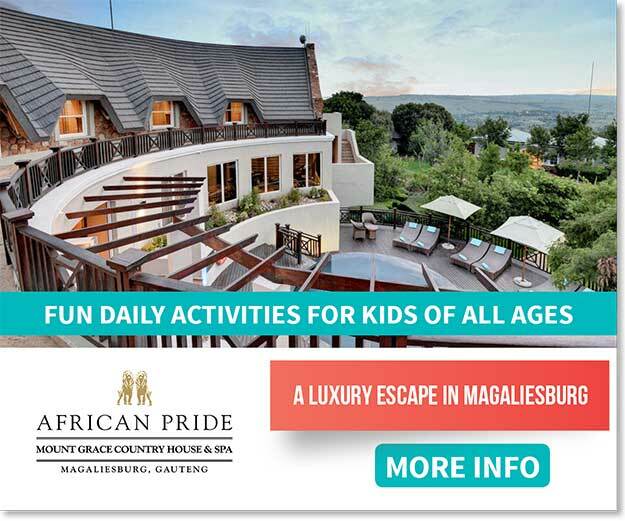 Dotting South Africa’s coastline are some amazing resorts that cater well for families with young children… offering swimming pools, activities for the whole family, games rooms, playgrounds, and a restaurant or two. They’re the kind of nostalgic bucket-and-spade breaks where everyone is covered in salt, sand and coconut scented suntan lotion. The kind where your biggest decisions to make revolve around what to eat and where to swim. If you haven’t made any plans yet, here are a few of our favourite coastal resorts for families. Located 5 minutes from the bustling holiday town of Ballito, this beachfront hotel features 154 guest rooms and suites, as well as a choice of five outdoor swimming pools! Sleeper beds and baby cots are available on request at an additional charge and some suites have connecting rooms. Kids can have fun at the Y-Univers Kids Club where, during peak periods, tailor-made activity programs run daily. During their visit to the club, children will be involved in a myriad of activities including indoor and outdoor games, crafts, sports, swimming and storytelling. Babysitting services are available year-round. 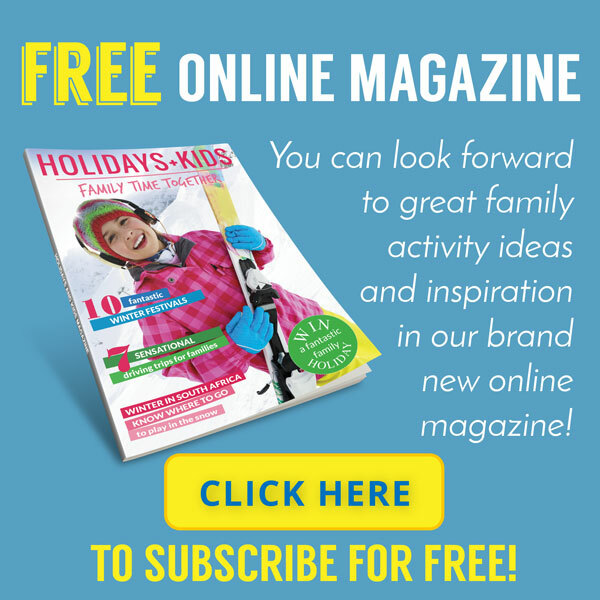 There are a variety of family-friendly dining options and all have special children’s menus. Children five and under eat for free when ordering off the children’s menu or when eating from the buffet. Moms can relax and unwind at the Willow Stream Spa, or enjoy a workout at the Health Club, while dad enjoys a round of golf at the Zimbali Country Club. 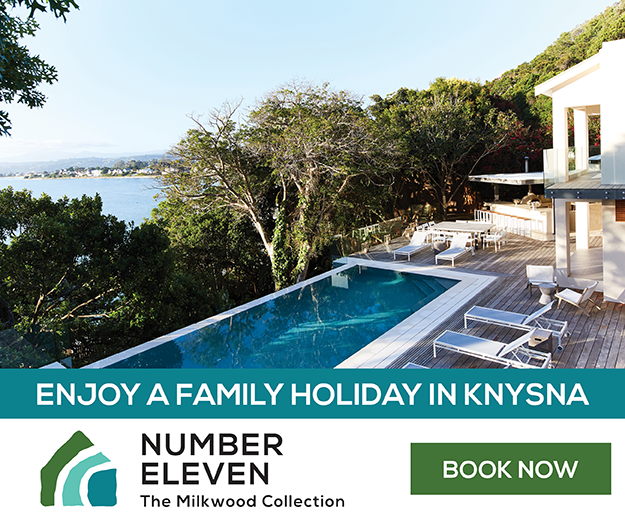 This beautiful family haven lies nestled in the heart of the Wild Coast and offers waterside bungalows, mouthwatering food, and more activities than you’ll find time for. The inter-leading units are perfect for families too. 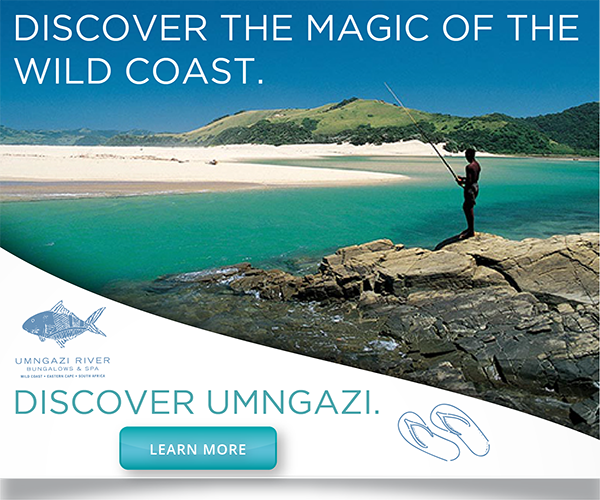 Umngazi’s facilities include a riverside pool, Basil’s Bar, a spa and a gym. They also offer dedicated caregivers for the little ones in case you need a break. Kids can enjoy dune surfing, mullet cruises, a playground and slippery slide. There are a children’s TV lounge and a bright and colourful creative corner where they can let their imaginations run free. They even offer a children’s dining room, where babies and toddlers can be fed outside of dining times. Arniston Spa Hotel is set next to an old fishing village, surrounded by pristine beaches and nature reserves. Blessed with an abundance of sea life, the hotel offers delicious oysters and fresh fish from the local fishing boats. The restaurant offers a breakfast buffet and a special children’s menu. Food for the road and picnic baskets are also prepared. Families can entertain themselves with fishing, mountain biking, kite flying, swimming, snorkelling, hiking, bird watching, whale watching (May to November) as well as squash, tennis and horse riding – all within 15 minutes’ drive. Moms can also get pampered in the Ginkgo Spa. Kids can make use of a selection of board games as well as volleyball kits, soccer balls, boogie boards and mountain bikes. During school holidays the conference room is converted into a playroom, where kids can enjoy table tennis, pool- and air hockey as well as a selection of toys for smaller children. There is also a big screen with a selection of DVDs as well as child-friendly TV channels. Special arts and crafts programs are organised during the holidays. Situated on the Garden Route between Mossel Bay and Knysna, the Wilderness Hotel Resort and Spa is a classic family hotel. Steeped in a grand tradition with old-style charm while featuring modern facilities, the 150-bedroom property boasts a beauty spa, two swimming pools, a bowling green, two tennis courts and a squash court. Accommodation options include Standard Family rooms, Classic Family rooms and Deluxe Family rooms. The Loerie Restaurant serves delicious breakfast, lunch and dinner. A variety of activities are on offer, from swimming and tennis to yoga, pilates, outdoor chess, putt-putt and a children’s playground. Families can also explore numerous mountain biking trails in the area. Kids will love the nearby Acrobranch Wildwoods, where families can climb, swing, balance, explore and abseil their way around a tree canopy tour. Bordering the beach at Cape St Francis, the resort offers a perfect beach holiday. 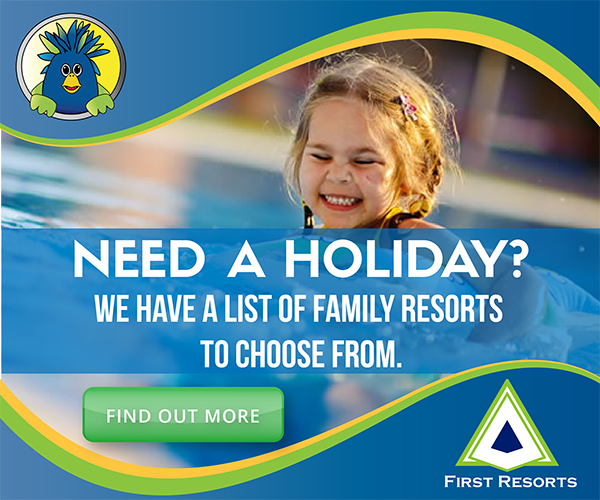 Families can choose from a variety of accommodation options including three- and four-bedroom cottages and luxury beach villas. The resort also has a playground for kids and a spa for Mom. Joe Fish restaurant and bar offers a child-friendly environment to enjoy great food and watch the latest sport. The myriad activities in and around Cape St Francis include surfing lessons, canoe paddling, trail walks, bicycle hire and, for the more adventurous, bungee jumping and skydiving. Set amidst the scenic beauty of the rugged Wild Coast, Trennerys is the perfect spot for a summer holiday. Old-world charm and unique South African hospitality meet stunning views of the Wild Coast beaches and tropical vegetation. Families can choose from a variety of light, airy and spacious rooms, all of which are en-suite. There are 19 family rooms and ten campsites with use of the hotel’s facilities. The hotel offers plenty of adventurous activities, including guided tours and trail walks. A team of child-minders, kiddies’ meals, a jungle gym, trampoline and an action-packed rec room ensure that children are kept entertained. Trennerys is also renowned for its delicious home-style cooking and exceptional seafood. Situated on the Dolphin Coast, Salt Rock Resort lies 30 minutes north of Durban and offers a hotel, caravan park, timeshare and a country club. In an area home to hundreds of resident Bottlenose Dolphins, the small resort is nestled amongst tropical palms on the golden shores of the warm Indian Ocean. Standard- and family rooms offering breath-taking sea views are available. It is a safe environment for kids, boasting a jungle gym, trampolines and a games room. The beaches are protected with shark nets and professional lifeguards are on duty. Moms can have manicures, pedicures and other beauty treats in the salon. You can enjoy a delicious meal by the pool or on the dolphin-viewing deck while enjoying some of their restaurant’s famous curries and oysters. Mostly, all prices are quoted inclusive of your accommodation.